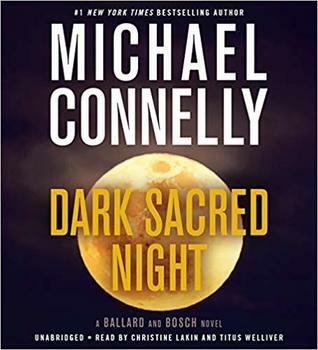 This latest from Micheal Connelly seamlessly combines his two current series with a solid cold case mystery. Connelly’s books are traditional procedurals yet somehow manages to feel fresh and unique. Here his young brash female detective is the perfect counterpoint for a slower version of Bosch who is questioning his skills as both a detective and as a man and his worth to society. Both narrators are splendid in their performances yet the blending of the two does lead to some dissonance.